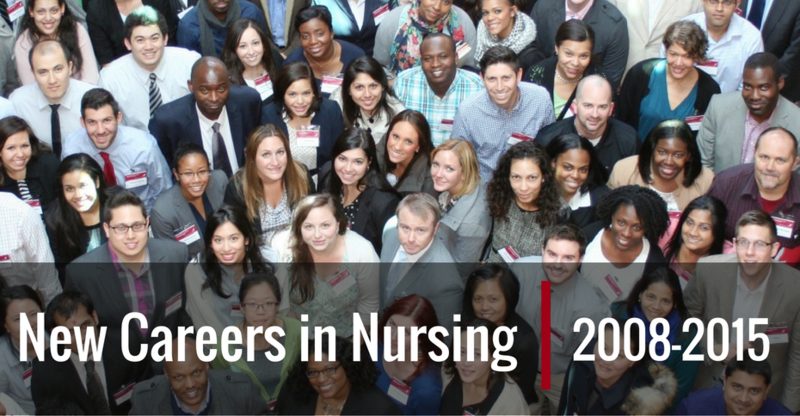 As of December 2016 the New Careers in Nursing National Program office archived this website. As of May 2017 the National Program office closed. New Careers in Nursing (NCIN) was a national scholarship program of the Robert Wood Johnson Foundation (RWJF) and the American Association of College of Nursing (AACN). Founded in 2008 to help alleviate the nursing shortage and increase the diversity of nursing professionals, NCIN awarded its final grants in 2015 to schools with accelerated baccalaureate and master’s degree nursing programs. In total, grants have provided scholarships to 3,517 students at 130 unique schools of nursing. The program officially archived this website December 2016. As of May 2017 the National Program office is closed. This website will continue to serve as a resource to those 130 grantees and all nursing school. All content © copyright RWJF 2016 All rights reserved.